The Ravelli Roma Pellet Insert is the latest and greatest of Pellet Insert technology. 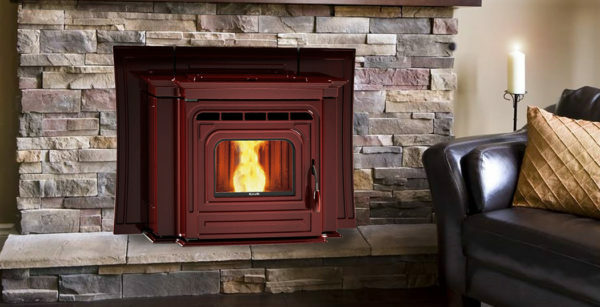 If you are looking for a Pellet Insert that looks good and performs even better the Ravelli Roma is for you. The cleanest Insert on the market today, the Roma doesn’t waste any heat. Available in two popular colors: Porcelain Brown and Matte Black, the Roma’s styling are unmatched in today’s market.